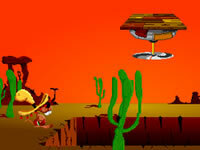 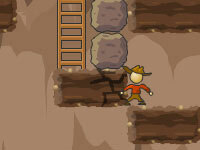 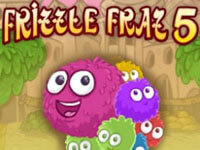 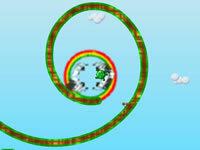 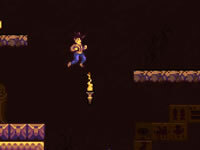 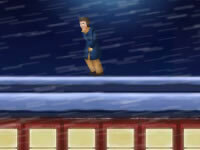 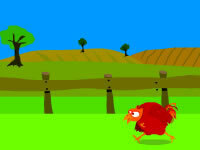 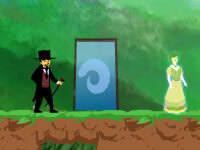 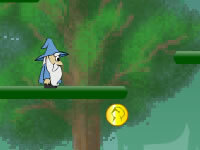 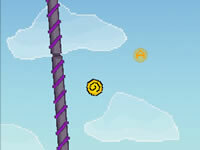 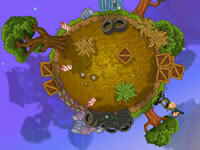 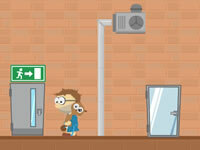 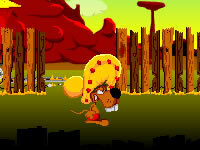 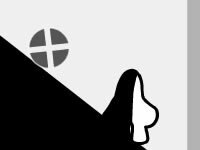 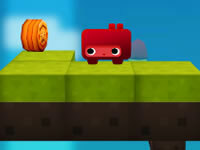 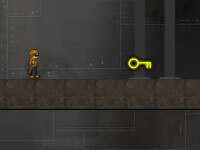 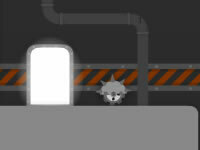 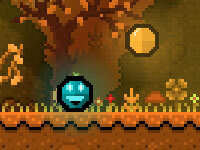 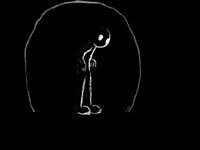 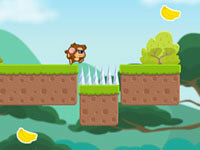 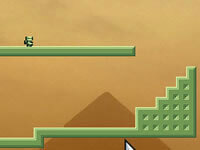 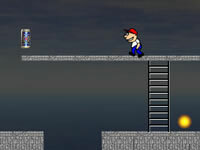 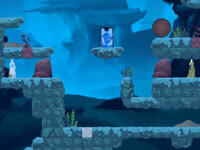 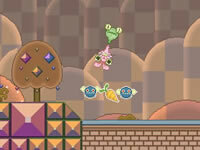 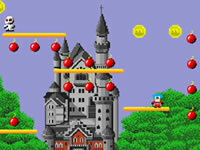 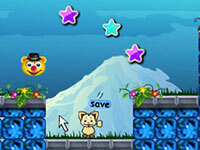 Platform games are typically games of skill where you have to control the movement of your pet or character. 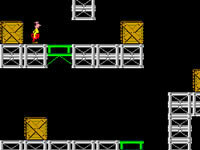 Donkey Kong was one of the first games of the genre, but there were also other classics such as Mario, Kirby, Rayman, or Sonic. 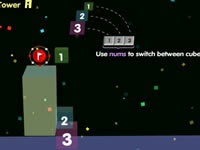 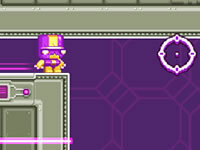 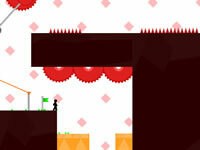 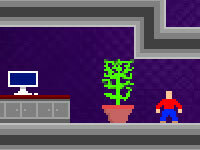 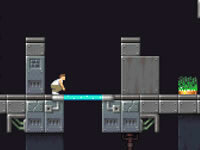 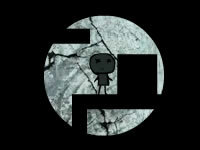 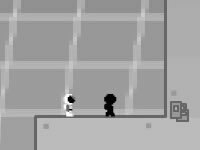 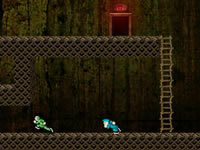 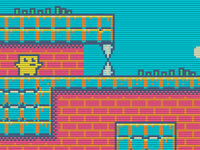 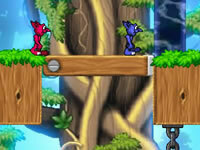 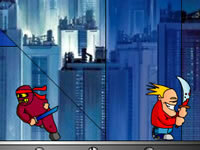 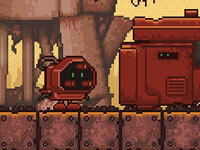 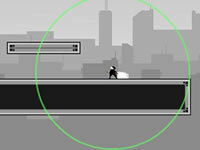 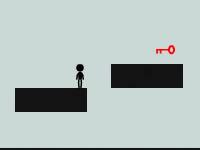 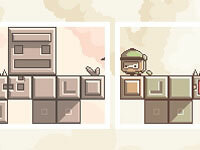 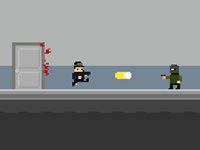 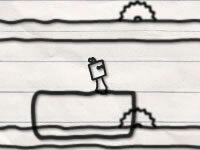 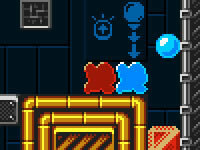 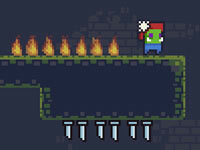 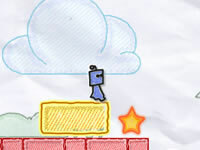 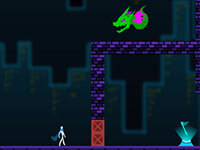 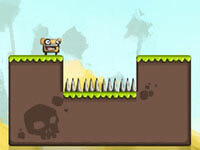 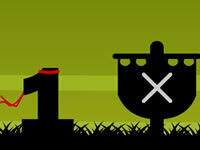 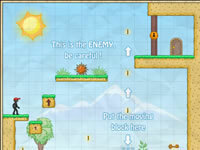 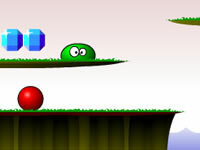 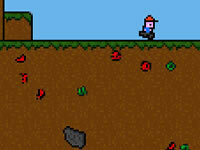 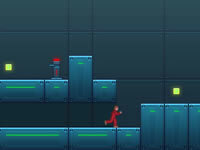 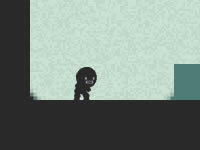 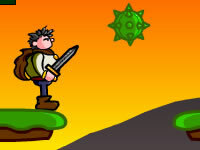 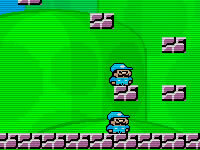 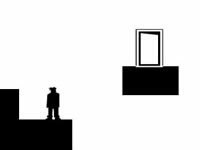 Keep your balance when the platforms move and when numerous enemies arrive. 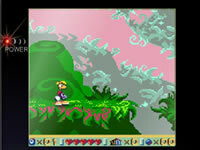 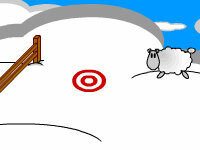 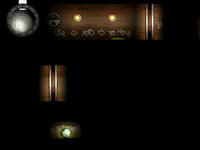 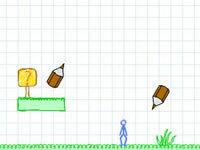 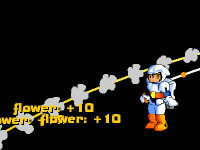 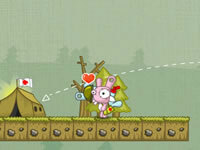 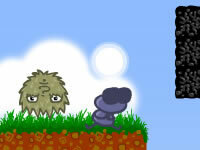 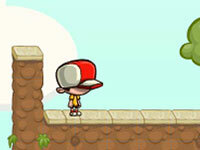 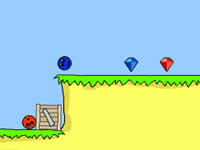 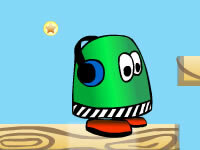 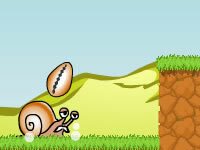 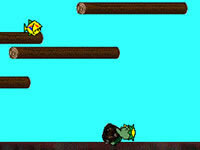 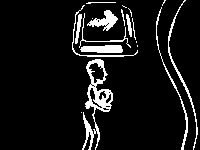 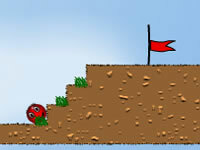 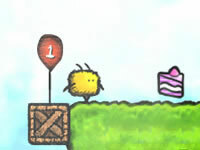 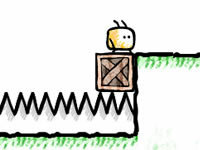 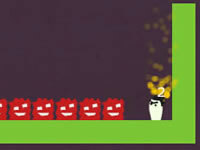 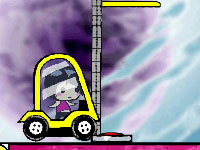 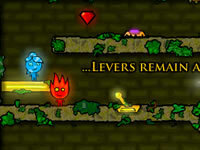 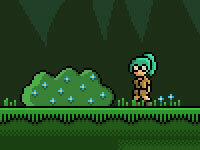 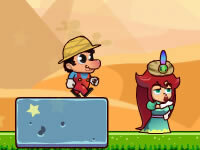 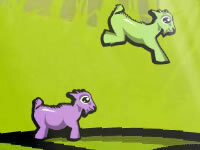 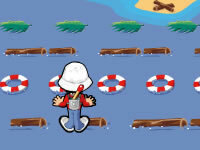 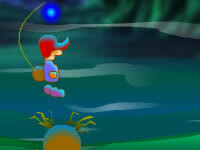 Sometimes, you must collect items that will allow you to go further, such in the famous game Jumping Rabbit. 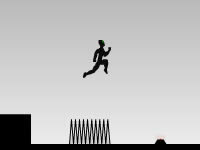 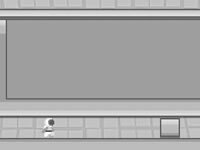 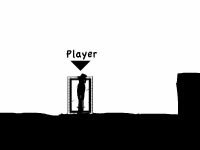 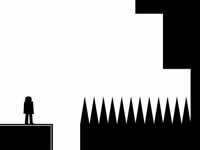 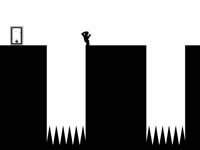 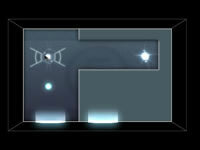 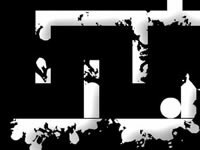 No more easy games in which you could just do simple jumps. 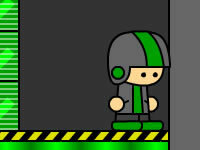 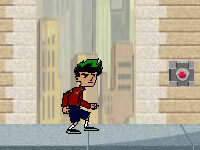 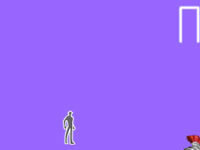 Now you can make double jumps and even levitate before falling.